If you have set up your own API key correctly you are ready for testing one of the demo scenes inside the editor! Open the scene named “POI – Demo” inside the “Demo” folder of GO Map, input your API key in the GOMap inspector and press play. It will load one of the beautiful demo locations! 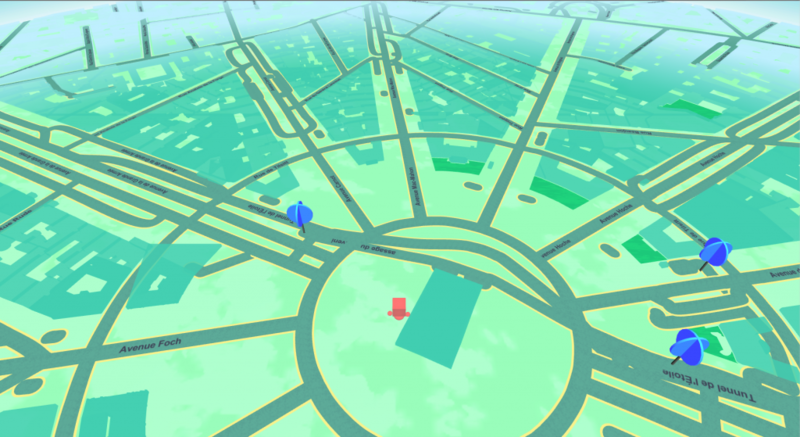 Now, if you want to try this scene using real GPS from your phone you just have to build this scene on your device. 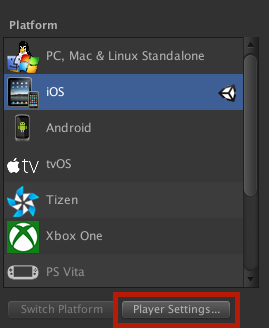 So like any other Unity scene you can go to file/build settings, choose your platform (Android/iOS), setup the player settings and press “build”. When running on your phone GO Map will automatically use your device’s GPS. When building to any iOS device remember to add the localization string message that will be copied inside the info.plist file of your app and prompted to users while asked for localization usage permission. If you don’t add this message the app won’t ask your users for the localization usage and the map won’t load. You can find it under the iOS Player Settings, at the field “Location Usage Description”.